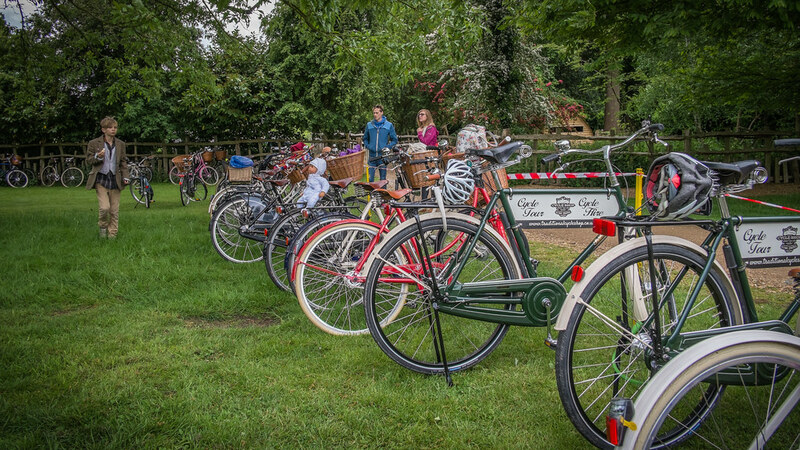 VCG’s ‘Summer of Cycling’ is now in gear, and was kicked off in style when I attended the Pashley Picnic Ride! 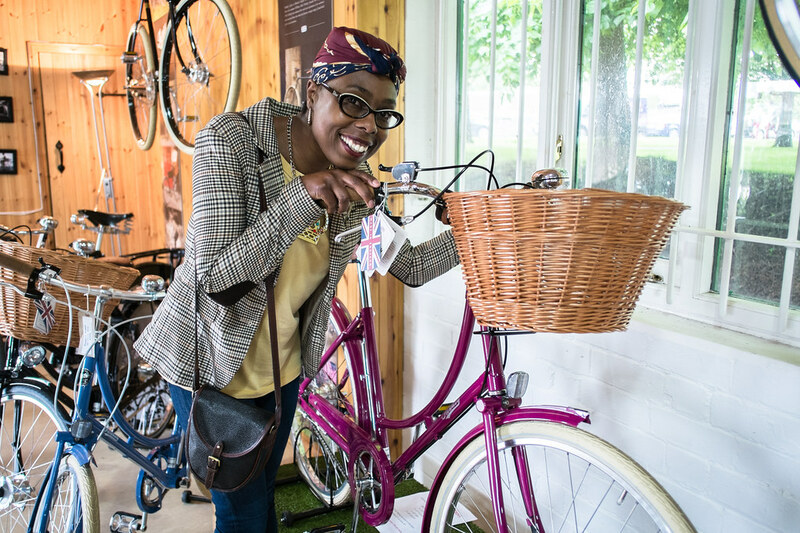 After 5 years of owning Frankie, it has certainly been a long time coming, and thanks to the amazing people at Pashley Cycles, me and The Boy went to the birthplace of my bike for a splendid stay and cycling adventure in Stratford-Upon-Avon. 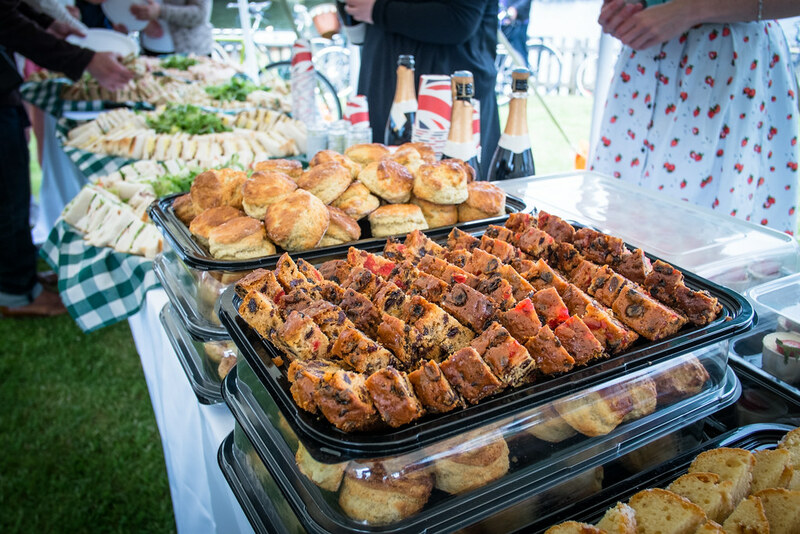 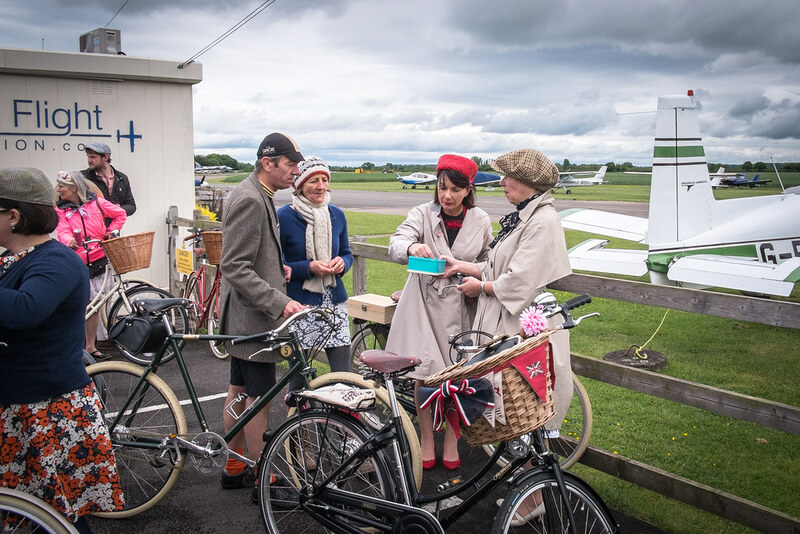 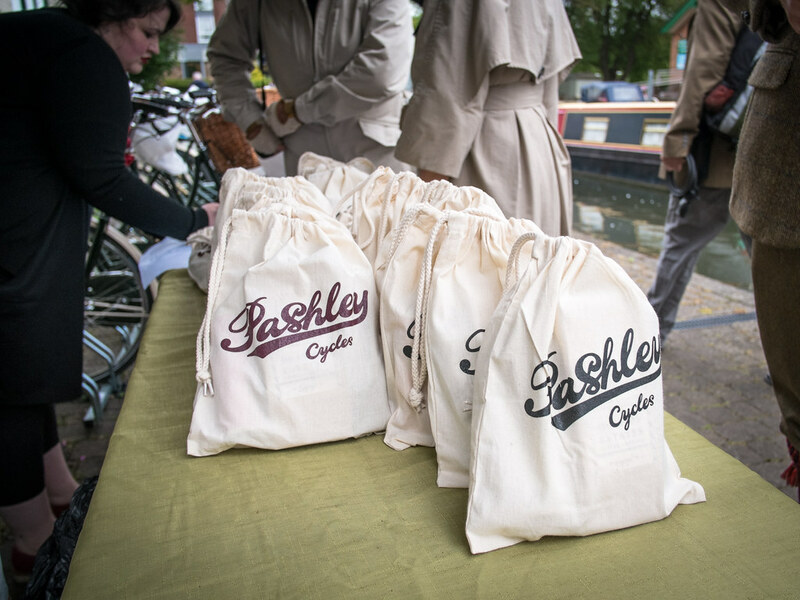 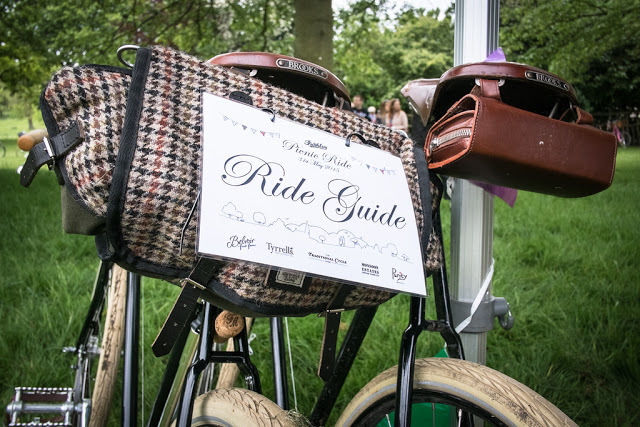 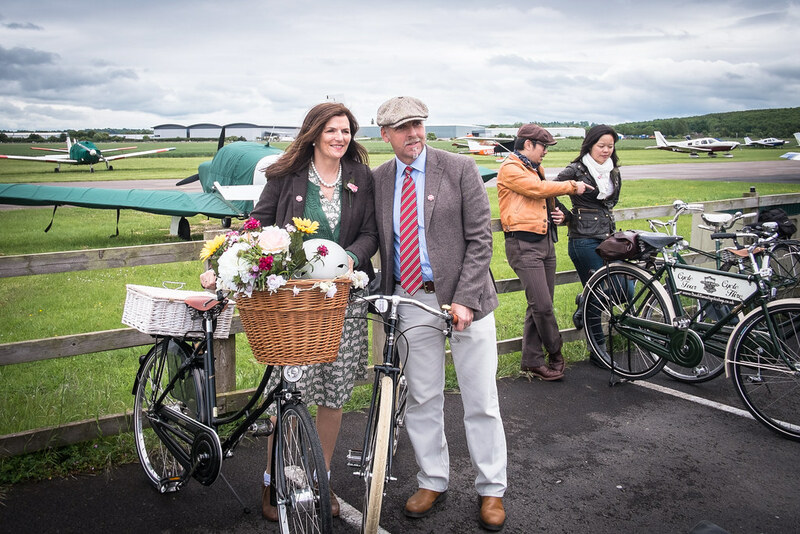 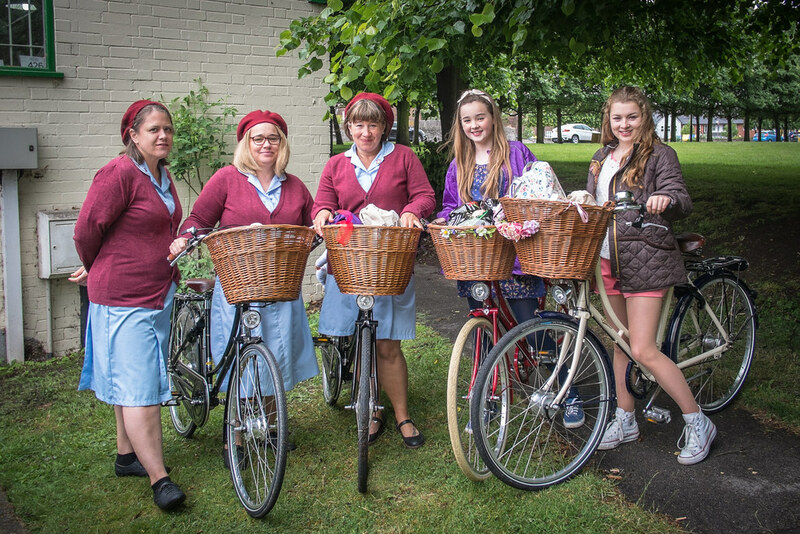 Pashley started the Picnic Rides back in 2012, as a way to celebrate the heritage of the company and thank customers of the brand for their loyal support. 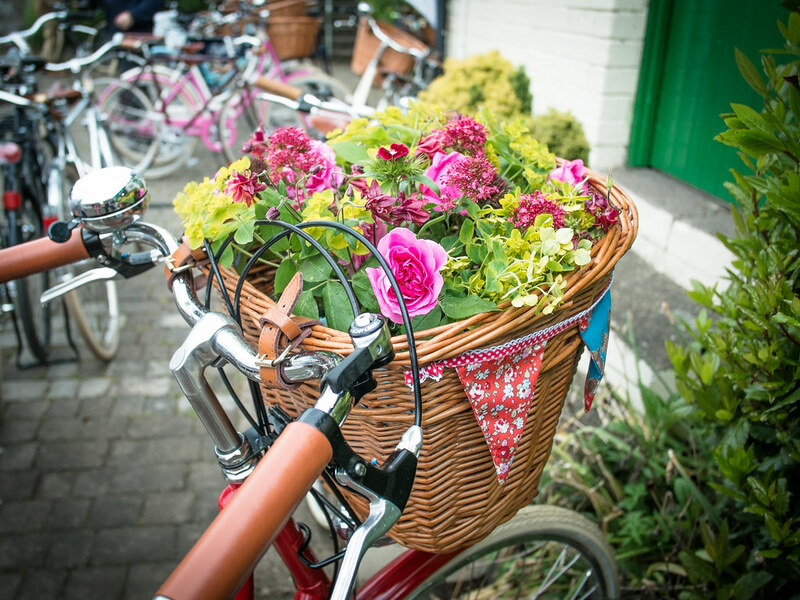 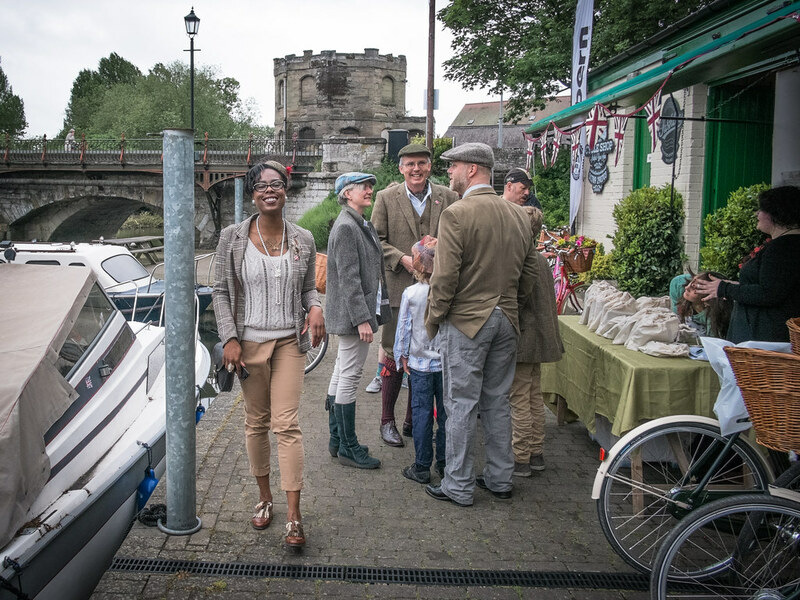 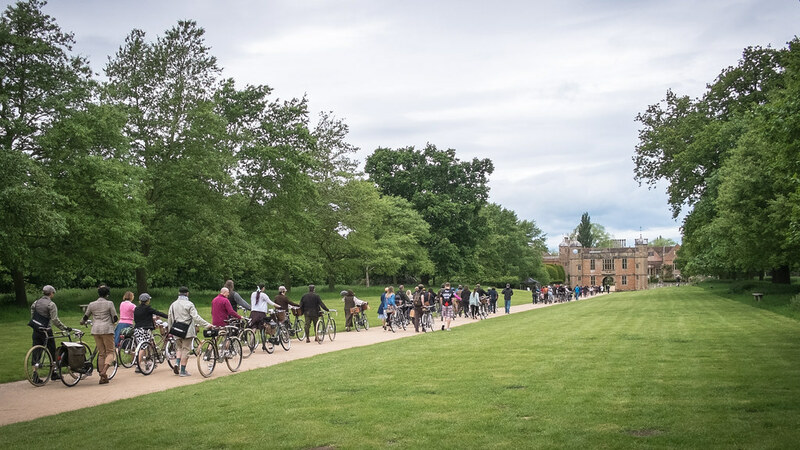 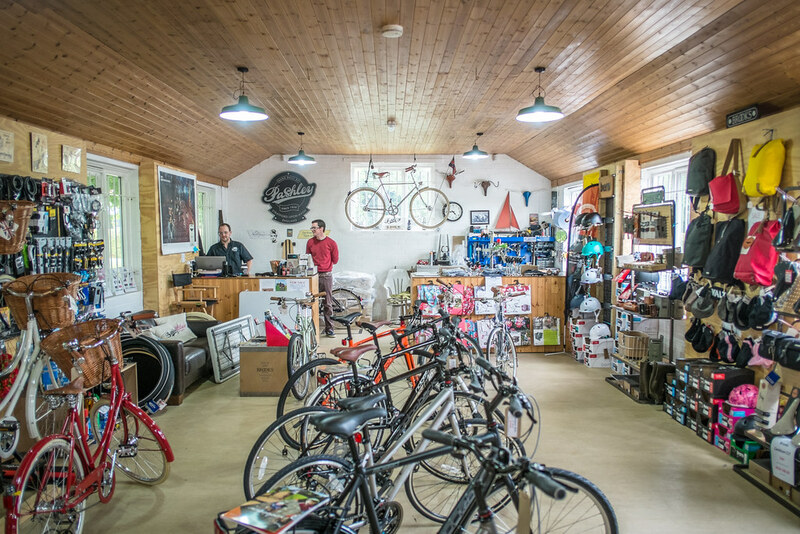 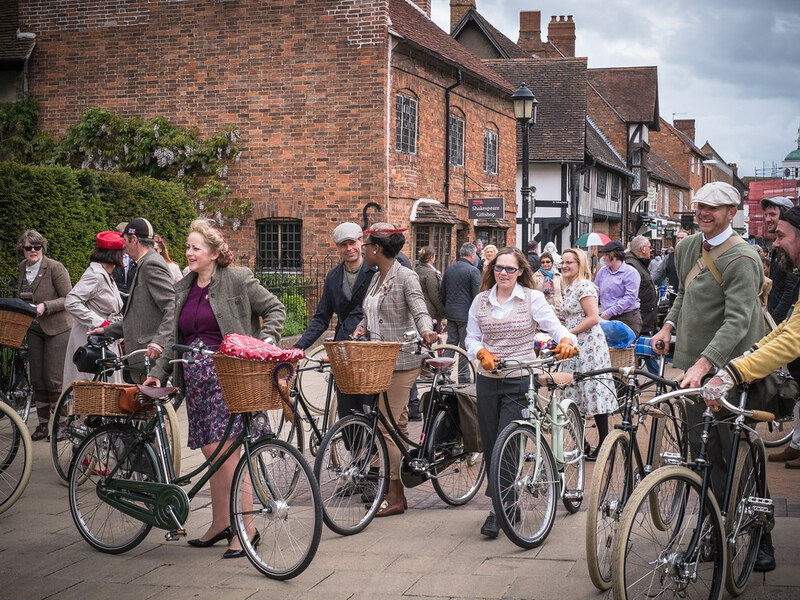 Held in association with the Traditional Cycle Shop, the annual ride draws a large crowd, with over 100 Pashley owners taking to the country lanes of Stratford on this jaunt. 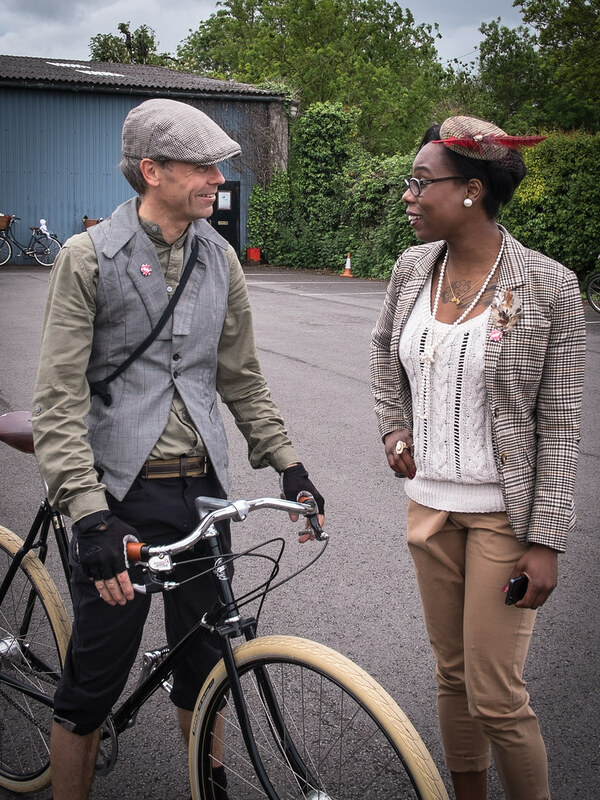 Its also become a rather unique way for fellow enthusiasts to meet, make new friends and admire one another’s beautiful British built bicycles. 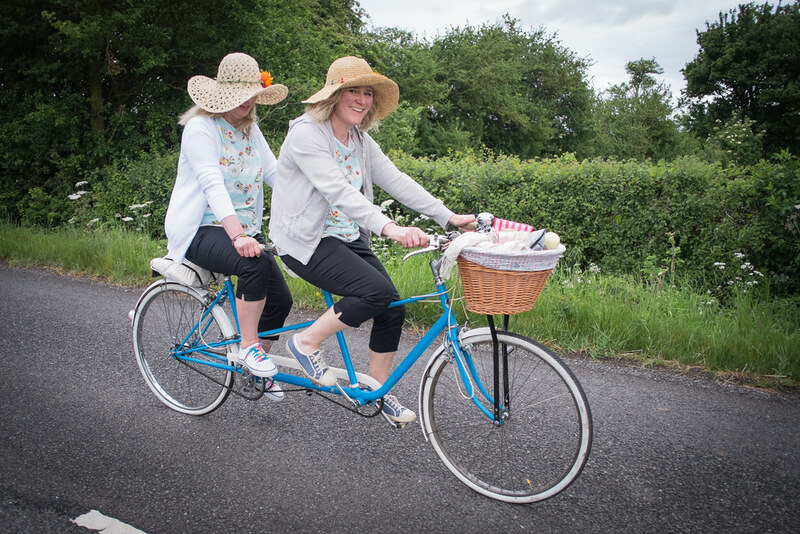 Being there from the Saturday before the ride, we made the most of our time by having a wander around the town – after all the cycling we’d done earlier in the day, a gentle stroll was on the agenda! 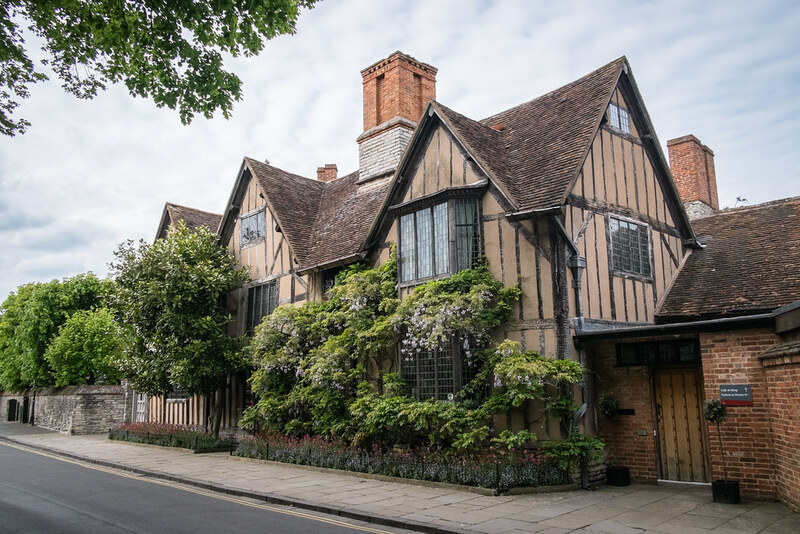 The glimpse we got of Stratford and it’s history was wonderful, so covering 12 miles of it on the Sunday was something to really look forward to. 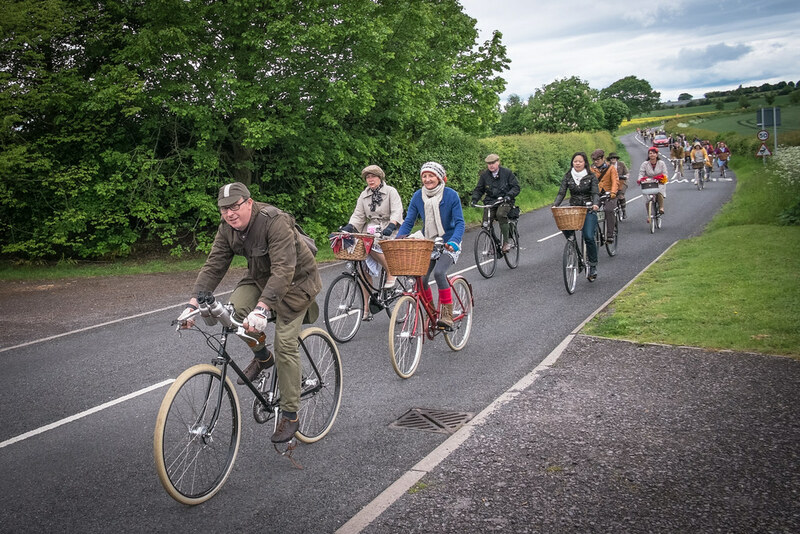 Suitably fuelled up with hot tee and Prosecco that was laid on for us, AND with the rather handsome Guvnor’s Assemby as our ‘Ride Guides’, we all set off for the ride through the beautiful countryside. 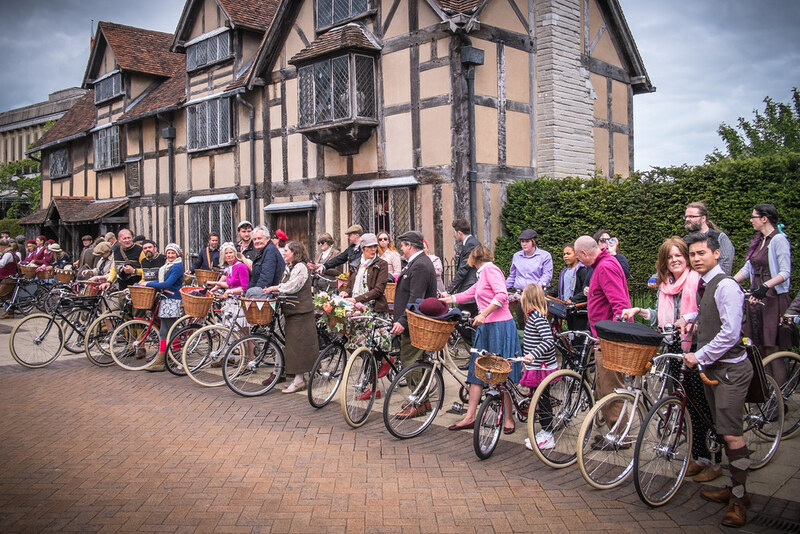 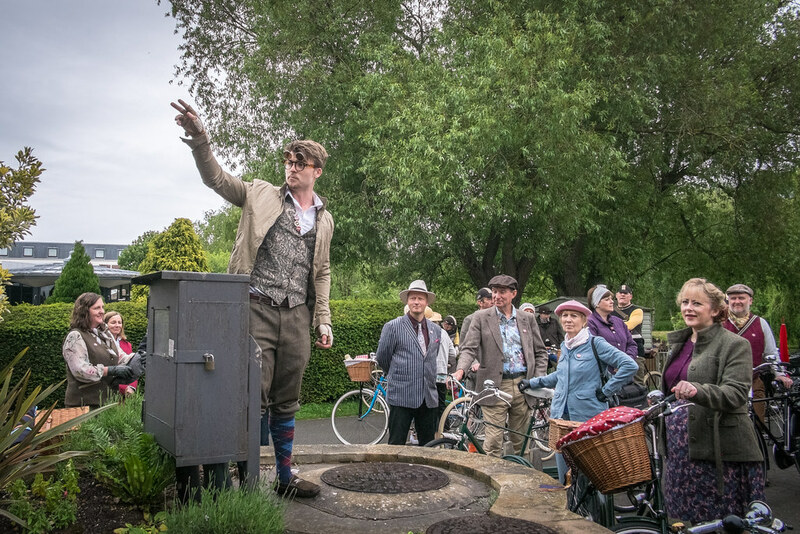 Gathering 100+ Pashley owners for a photo call outside of Shakespeare’s House was an interesting experience, and an eye catching one for the people of Stratford too! 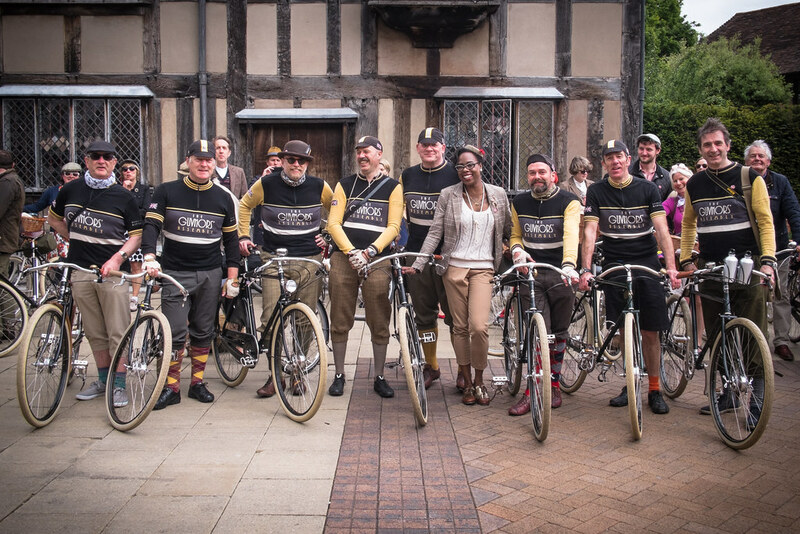 Many cameras came out to get shots of us all, and I finally managed to get a line up with the Guvnor’s! 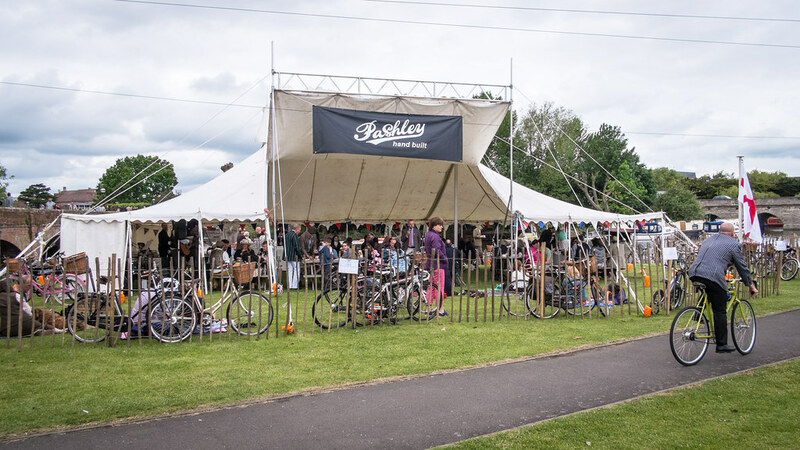 A short ride after this, and we arrived at the lavish end – the picnic marquee Pashley had pitched up for the afternoon. 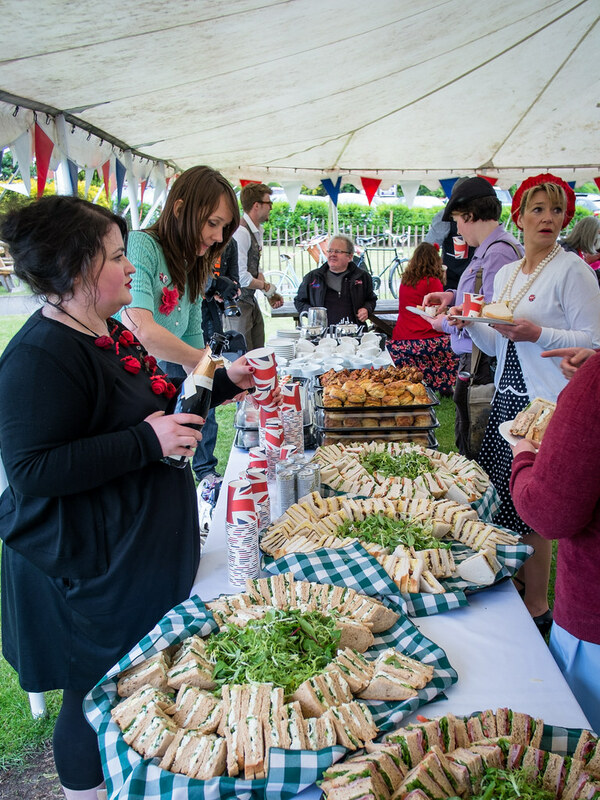 The space was huge, and the amount of food and fizzy booze that was laid on was astounding! 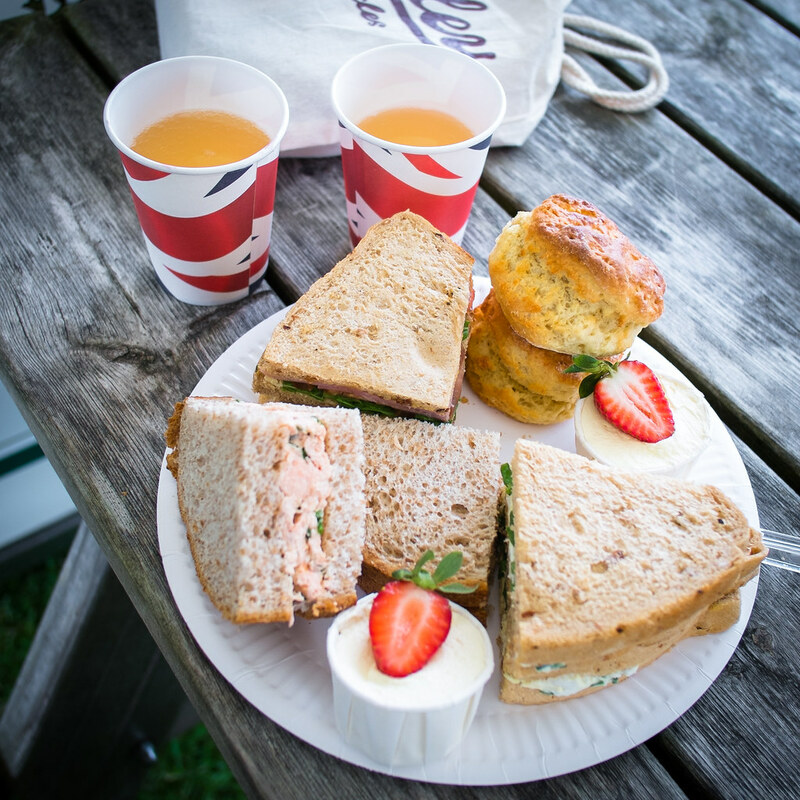 As me and The Boy were unable to bring a picnic with us for the weekend, I wasn’t sure what to expect – this was nothing short of a feast, with musical entrainment provided by Mr Keith too. 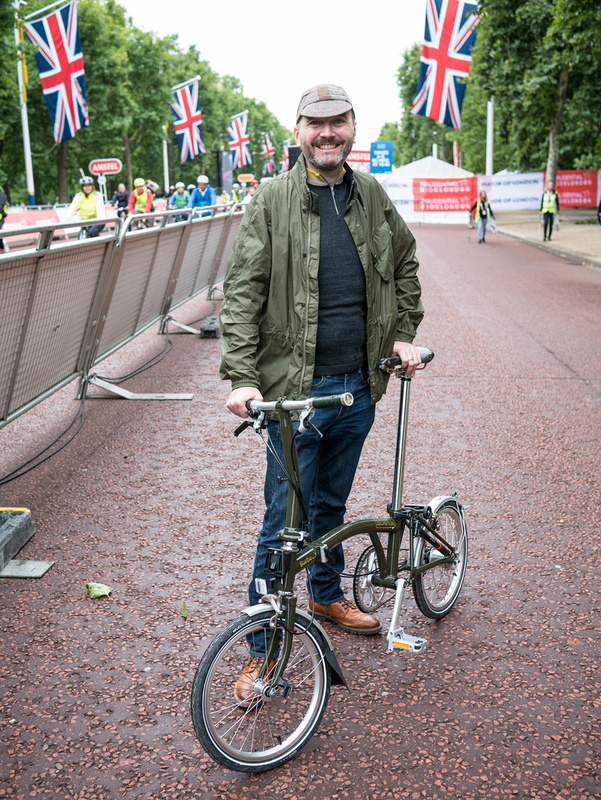 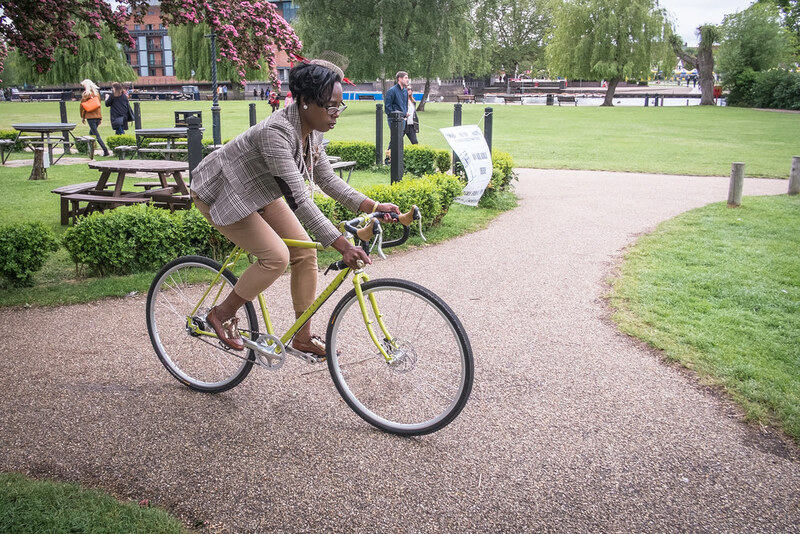 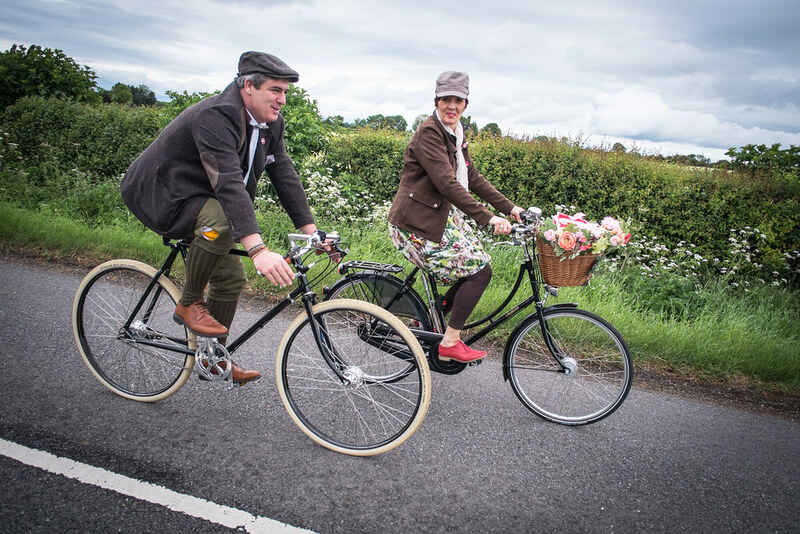 There was also a chance for me to have a cheeky spin on the prototype Pashley Pathfinder. 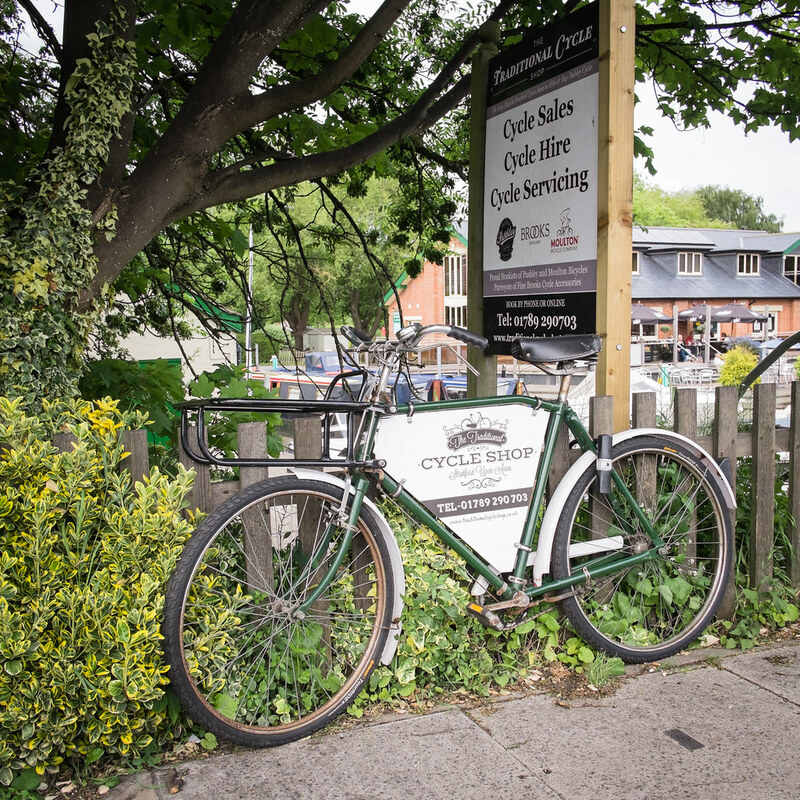 When I spotted this displayed in the Traditional Cycle Shop, I quite fancied having a go on it… and was chuffed to see it being ridden on the picnic by the gentleman who designed it! 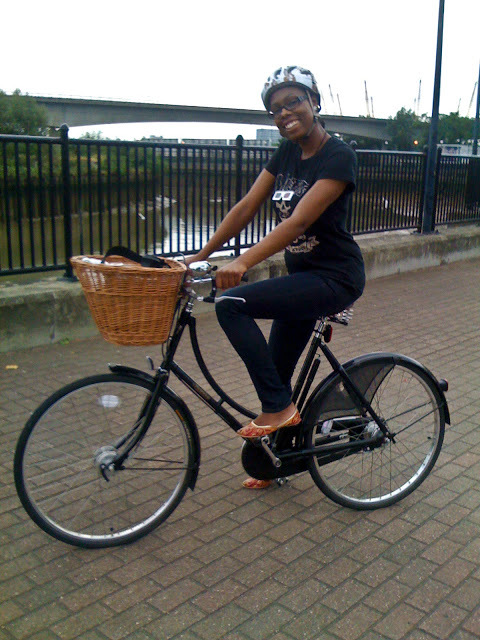 It was a smooth ride and one that I could get very used to… I didn’t want to give it back! 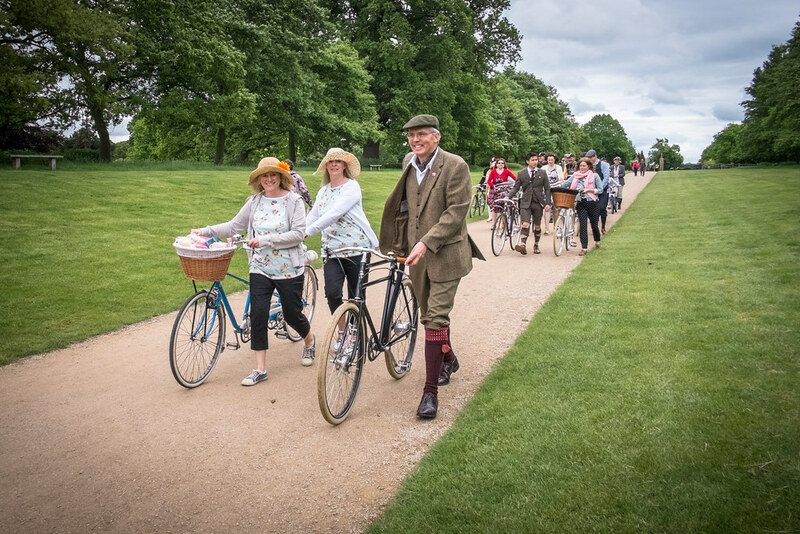 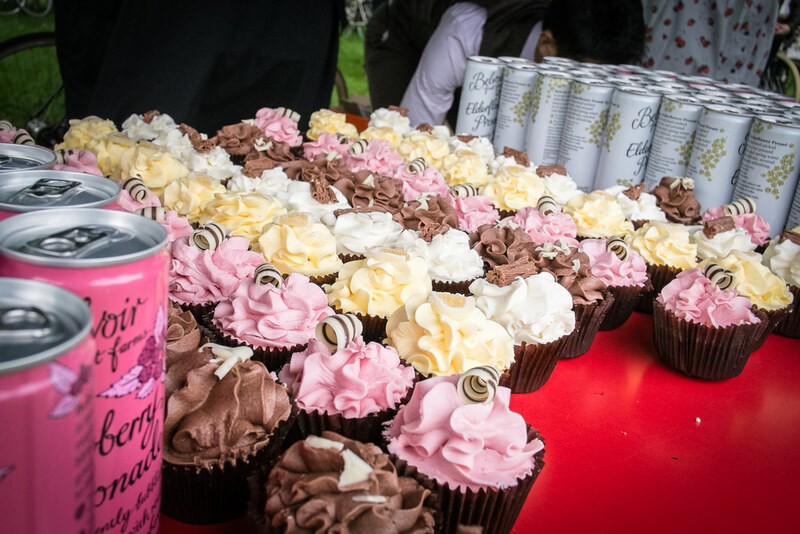 From the scenery, to the bicycles and the all the fun in between, the Pashley Picnic Ride was a fantastic day out, with a lot of thought and love put into it by the team. 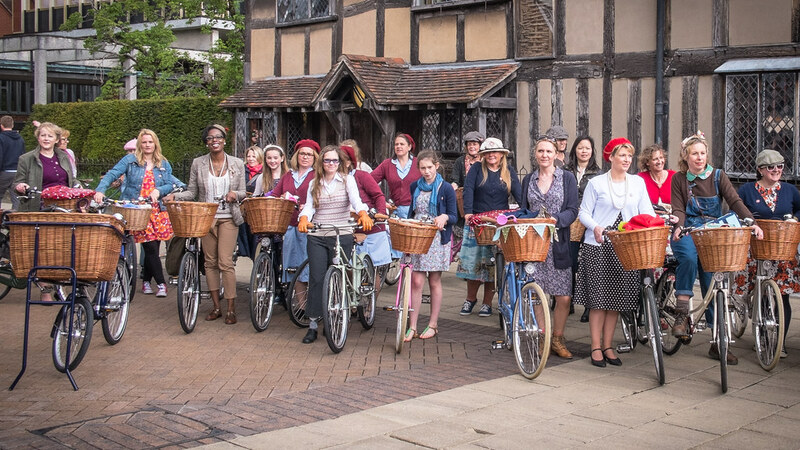 I’d highly recommend the event to any fellow Pashley owners out there – if it’s possible for you to get to Stratford for it, do! 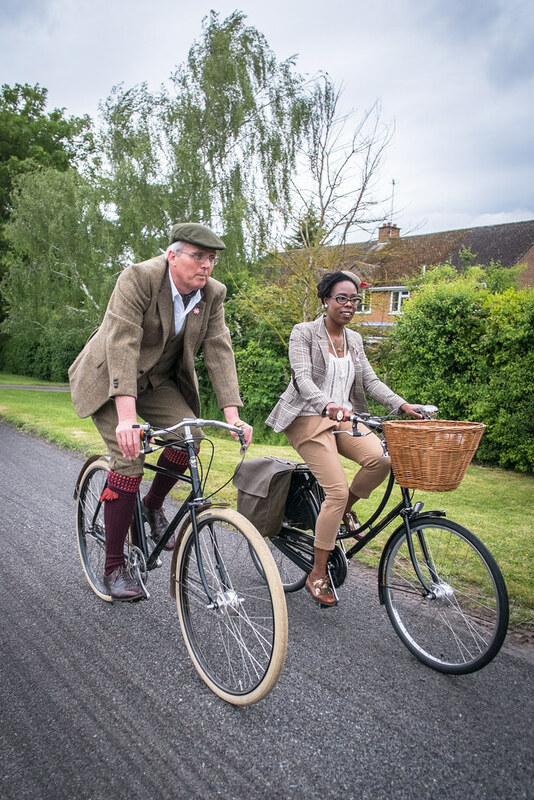 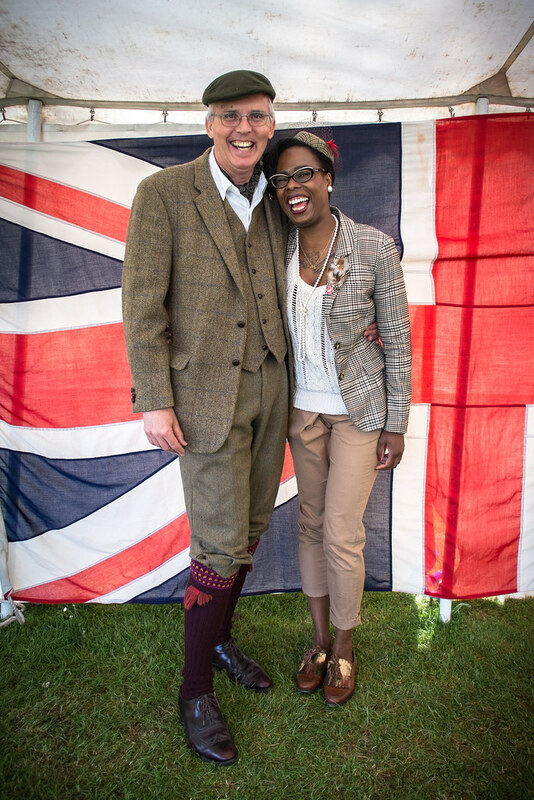 I’m still incredibly bowled over by the generosity of “Mr Pashley” Adrian Williams: after meeting through a previous Tweed Run, it was a joy to spend the day riding with this absolute gentleman, and meeting the team he works with. 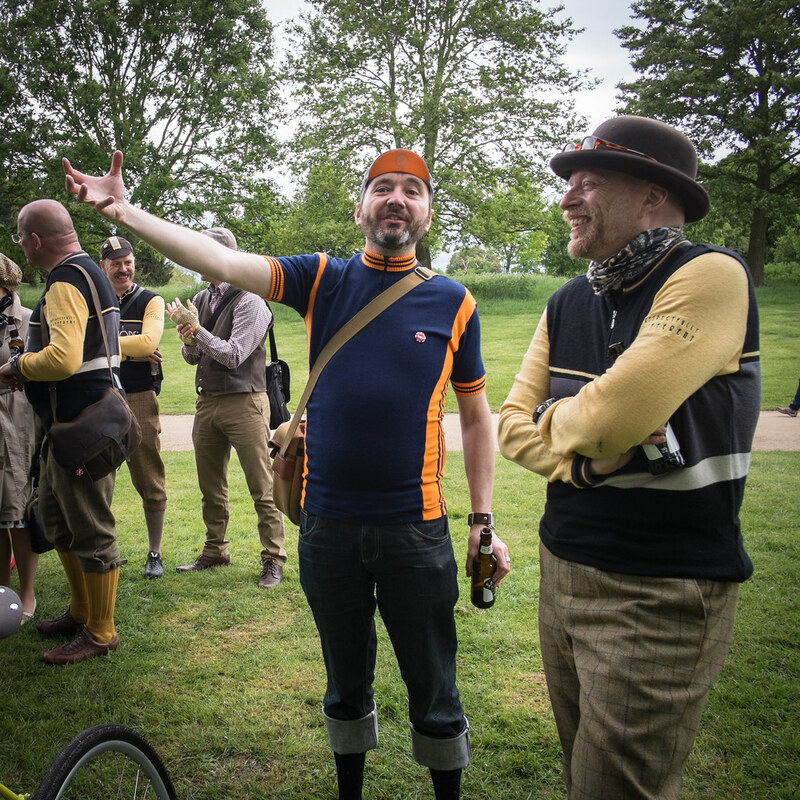 Me and The Boy are already thinking ahead to 2016 for the next ride… if you’re coming, we’ll see you there! 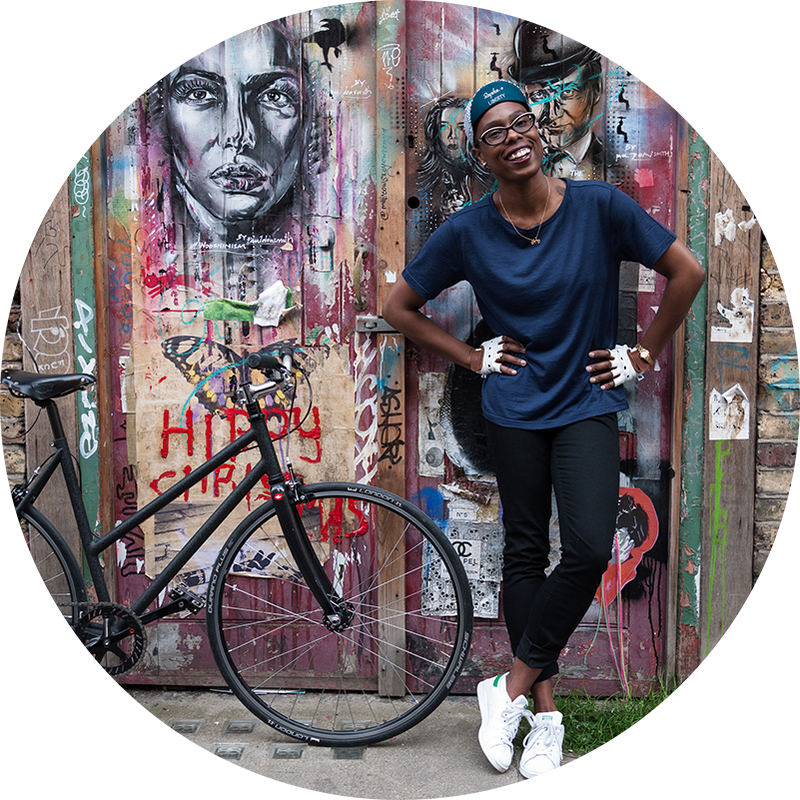 All photography for this post – Ian James. 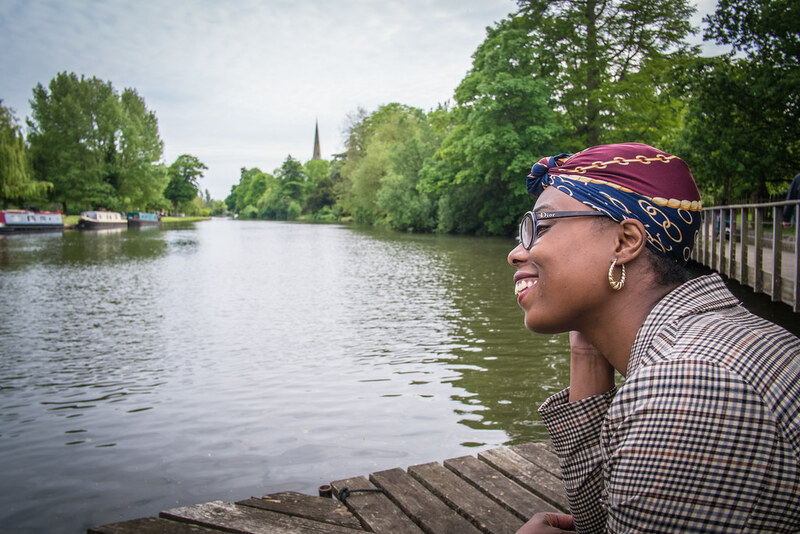 View the full set on flickr. 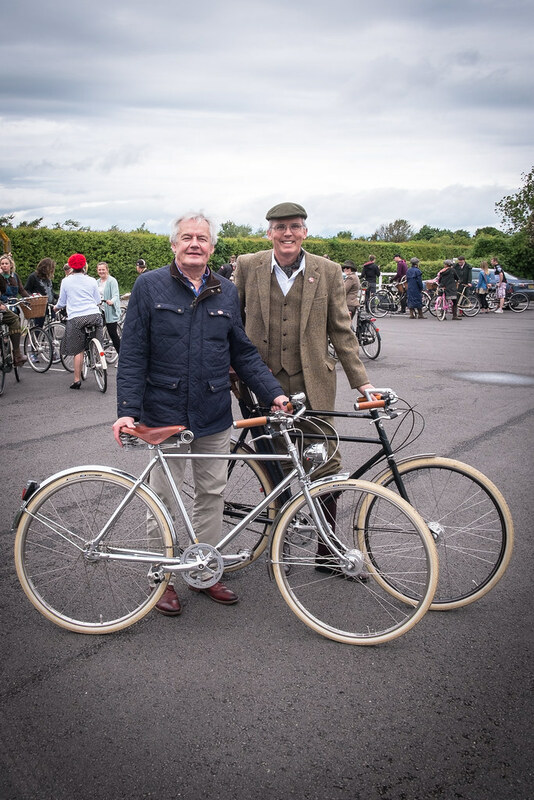 Special thanks to Adrian Williams, The Traditional Cycle Shop, The Guvnor’s Assembly and all at Pashley Cycles. 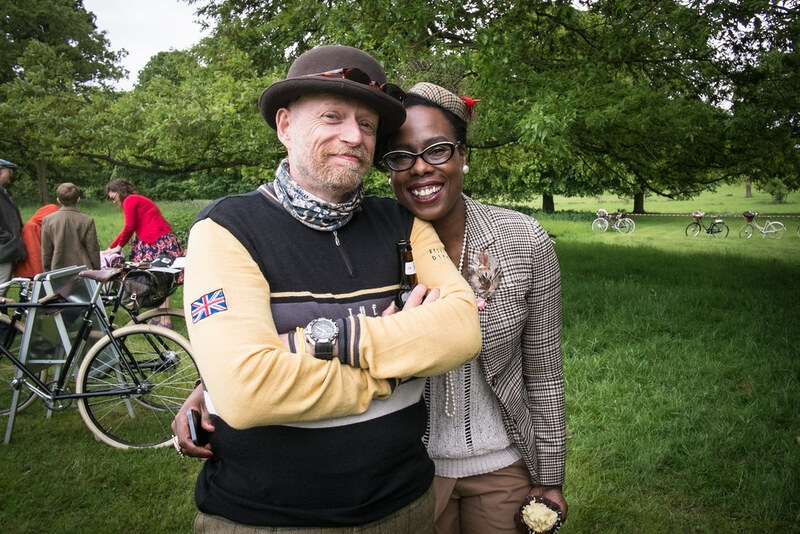 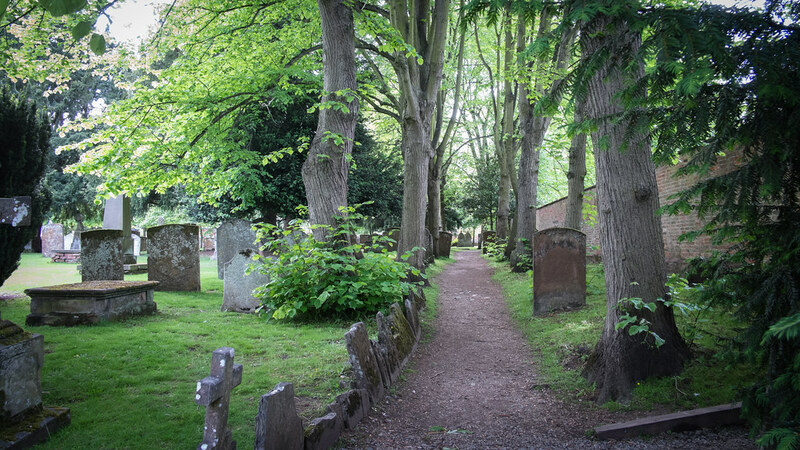 This is a great blog with excellent photos. 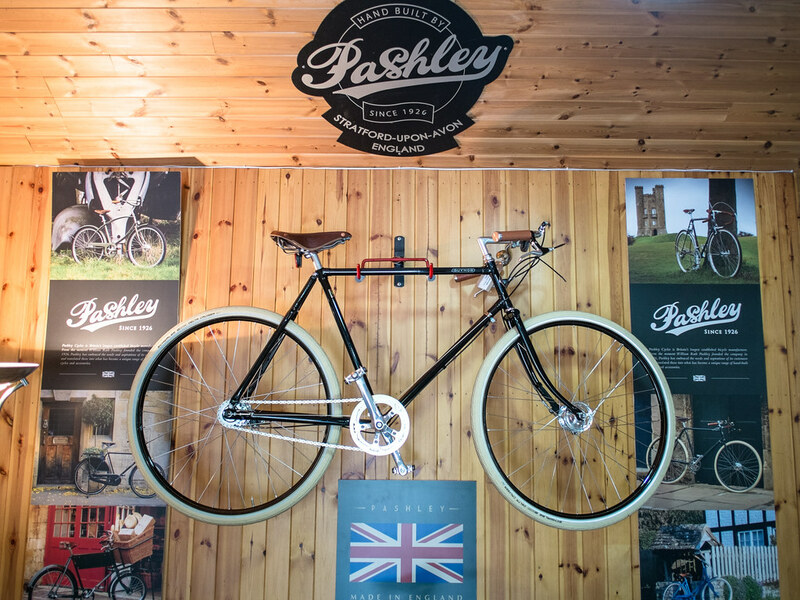 Buying a Pashley Britannia next week, I’m very excited about it……never has a bike done this to me before !! 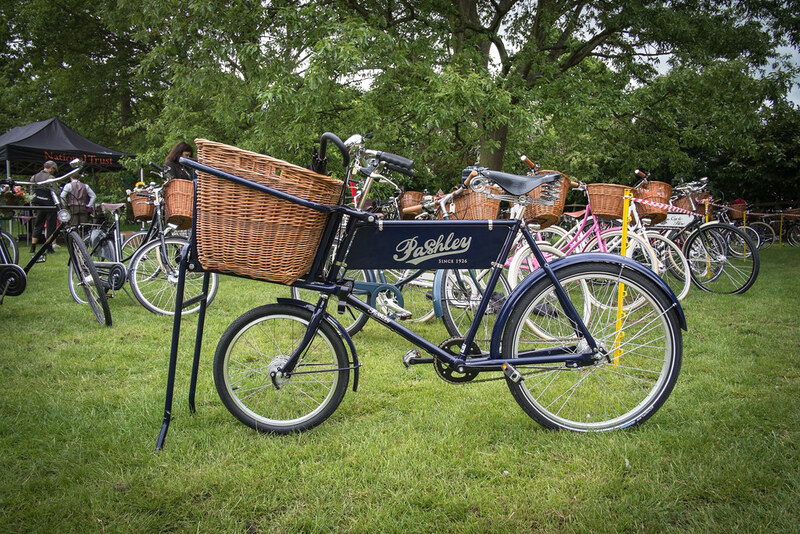 I spotted the 2016 Pashley Picnic on Facebook yesterday, alas a few days too early for me to go this time but hopefully next year . 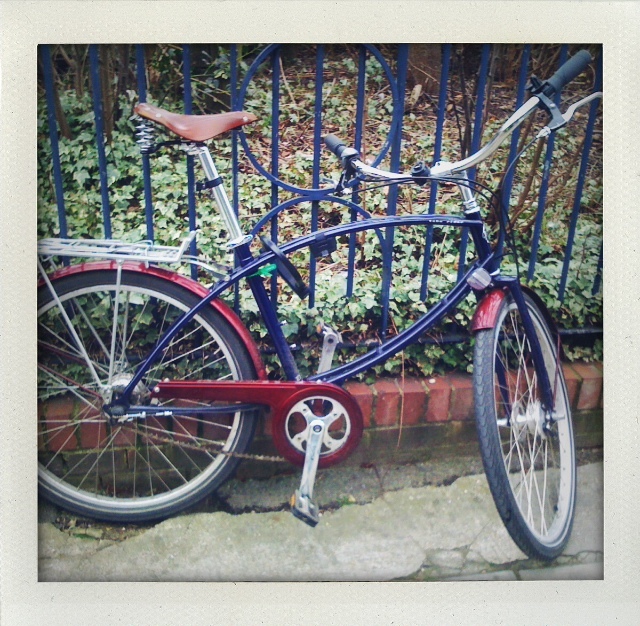 I definitely fancy going after seeing this blog.